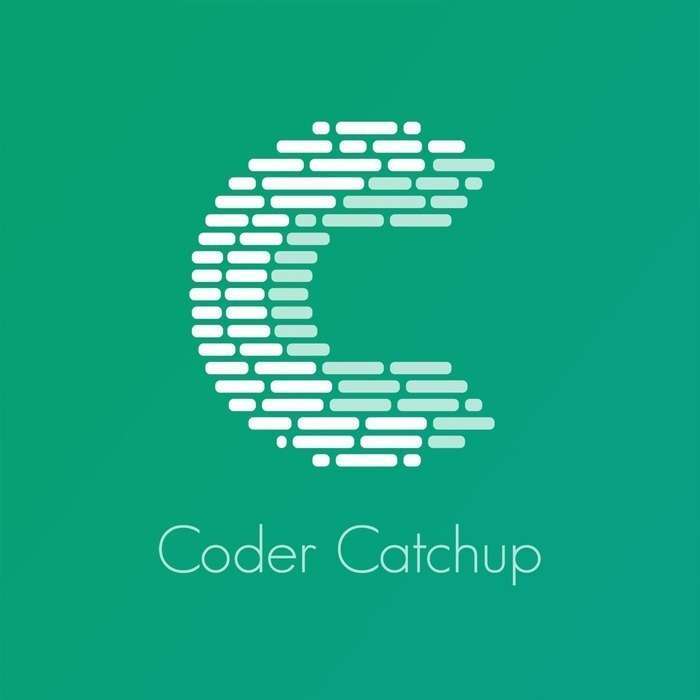 Breaking the silence on the long hiatus of Coder Catchup, what has happened, what has changed and what will be happening. NPM, the node package manager, has a new release, version 6 which brings along a small list of improvements and new features with a big bang for your buck. https://stripe.com/billing The most ambitious companies design billing around customer experience. Stripe Billing is a new set of tools to build and scale your recurring business model. My top 5 tips of changes you should do or look into after upgrading to Rails 5.2. My Top 5 Tips to Get Ready for Upgrading to Rails 5.2. Major browsers will be starting to mark your website as insecure in the very near future. How to prepare and make sure your website is not marked as insecure. The new npm ci command installs from your lock-file ONLY and may speed up builds by 2x - 10x. Episode 154 - Webpack Released with What!? Both Google Chrome and Mozilla Firefox now force all .dev gTLD to use HTTPS which may break your local development setup if you do not use HTTPS.